Ohio is always one of those states that always gets a lot of attention. Be it an election year where the fate of a nation rests on the turnout of the Eastern Appalachia states or in the sports world where everyone wonders what the [Insert Your Favorite or Least Favorite Ohio Sports Team Here] is going to do this season. When it comes to Medicaid planning in Ohio, this trend continues. Ohio had been resistant to Medicaid safe harbor annuities in a rather unique way. The Ohio Department of Medicaid had attempted to extrapolate the post-eligibility community spouse transfer rules on to pre-eligibility Medicaid purchases. [Note: Post-eligibility transfer rules are the rules that require a community spouse to re-title jointly held assets into the community spouse’s name if those assets make up the Community Spouse Resource Allowance.] Because the community spouse’s resource allowance is limited to the maximum set by CMS each year ($119,220 for 2016), the state would limit the amount of an annuity a community spouse could purchase to the same amount. Purchases larger than that caused the applicant to receive a transfer penalty for any portion of the annuity purchase that exceeded that amount. The Hughes opinion also decided that a state need not be named as a beneficiary of a community spouse’s annuity. Ohio became the only state to put a lid on how much money you could put in a safe harbor annuity, violating its citizens’ rights by making it harder to be considered Medicaid eligible in Ohio than in any other state when purchasing an annuity. This was successfully challenged and taken all the way to the U.S. Supreme Court which let the favorable 2013 Sixth Circuit Ruling stand. In a Medicaid Eligibility Procedure Letter dated February 26, 2016, the Ohio Department of Medicaid changed its rule to come into line with the part of the Hughes decision that explicitly stated there was no limit to the amount of pre-eligibility Medicaid safe harbor annuity purchases. Ohio is still requiring the state be named as a beneficiary in the correct position for both institutional spouse and community spouse annuity purchases. 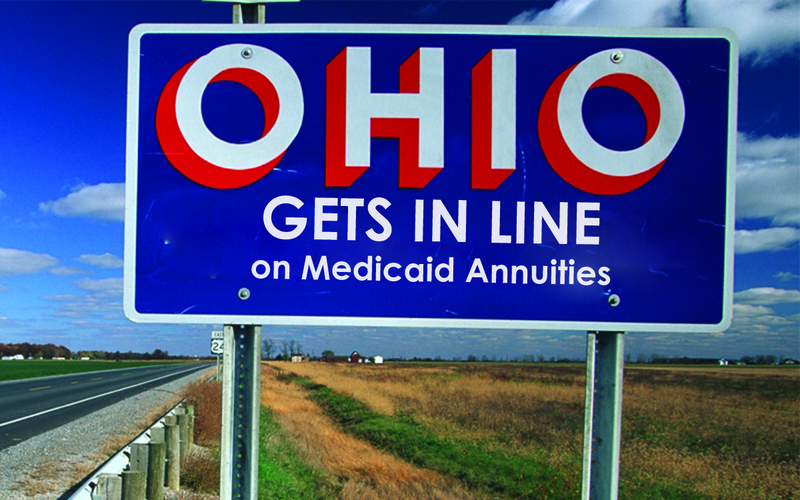 Medicaid planners in Ohio thought annuities would be considered a viable planning tool after Hughes only to find out that using the annuity required additional litigation to get Medicaid eligibility approved. Many of them had to look at alternate planning options or risk the need for federal litigation if an annuity was involved. Medicaid planners in Ohio breathed a collective sigh of relief when the new rule change was announced. 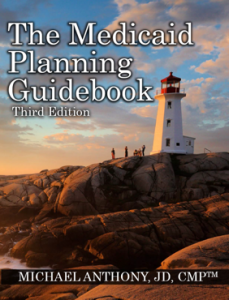 This will give Medicaid planners the same type of Medicaid planning tools available across the country. To that, I say: It’s about time! Hughes v. McCarthy, 734 f.3d 473 (6th Cir. 2013). Wagner et al v. McCarthy, Case No. 1:14cv00648 (UD Dist. Ct. Ohio S. West Div.). Medicaid Eligibility Procedure Letter No. 112.